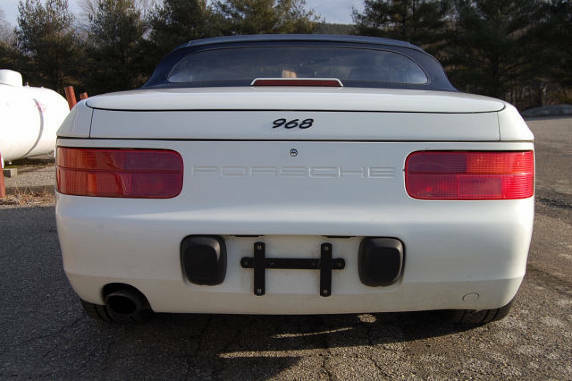 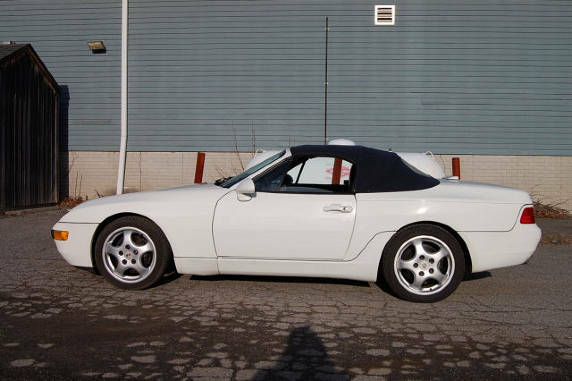 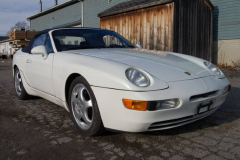 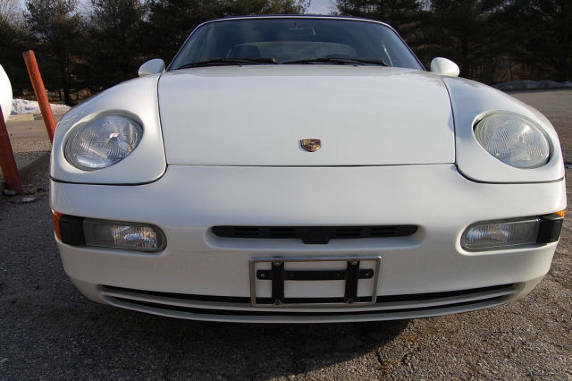 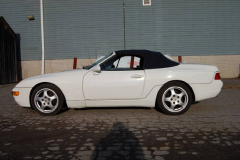 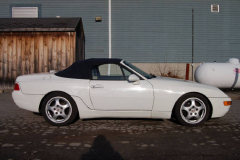 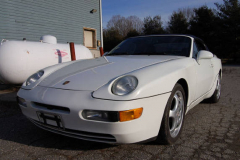 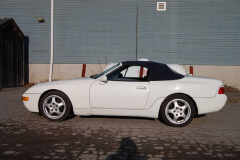 1992 Porsche 968 Convertible White with a blue interior. 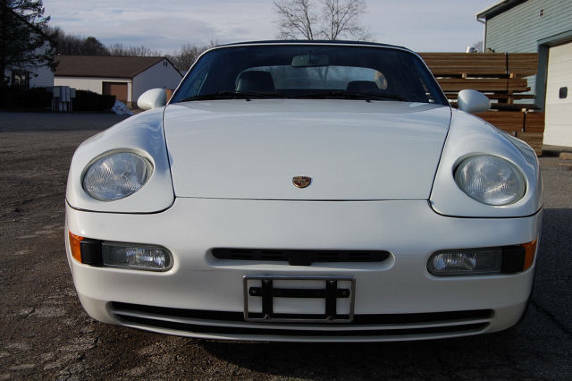 Only 77,000 miles. 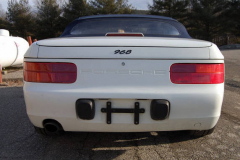 Tiptronic Transmission. Owned by an engineer who took very good care of this car and did all his own work. 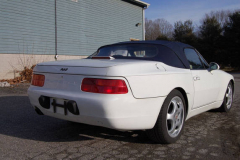 Rare car that is hard to find and even rarer still with mileage this low. 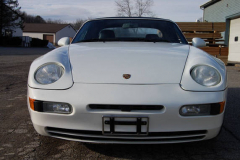 Overall a very nice low production Porsche that is in great condition and a great sports car.